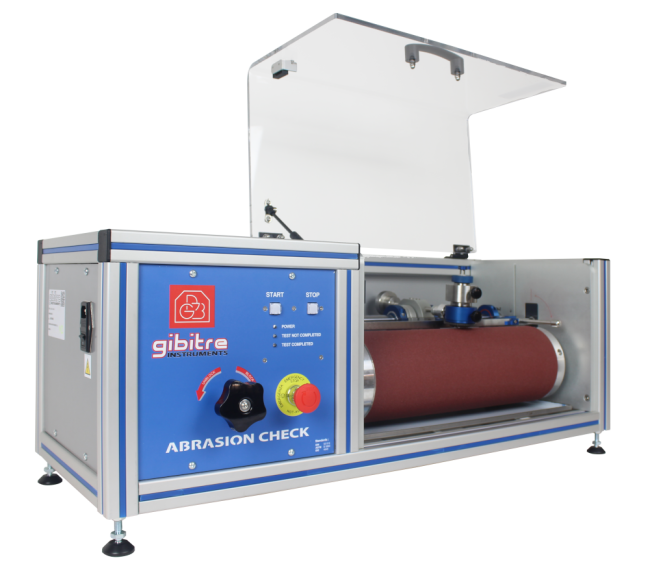 The abrasion test gives a comparative evaluation of the resistance to the abrasion of specimens made of vulcanised rubber, plastic and different materials. 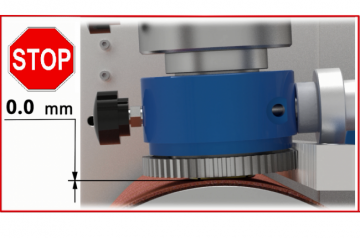 The abrasion on a standard specimen is obtained through the use of a certified abrasive paper on a rotating drum with a standard test cycle. 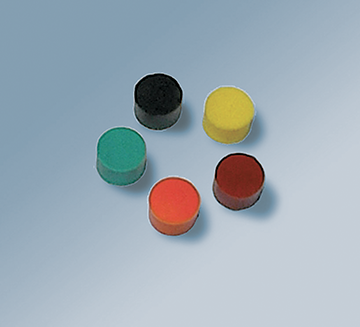 The test allows measuring the volume loss of a cylindrical specimen with 6 mm thickness and 16 mm diameter, which can be obtained by molding or punched from a finished product. The specimen is inserted into the locking clamp. 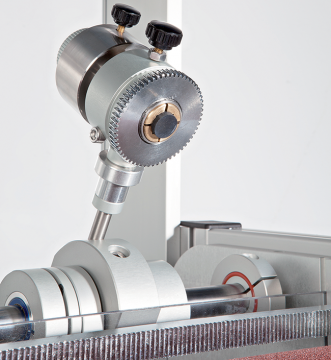 During the abrasion cycle, the specimen is pressed with a defined force against a rotating drum to which abrasive paper is applied. • Special design of the sample holder with regulation of closure force of the sample and accurate set of sample protrusion. • Electronic motor controller for accurate control of the rotating speed of the drum. 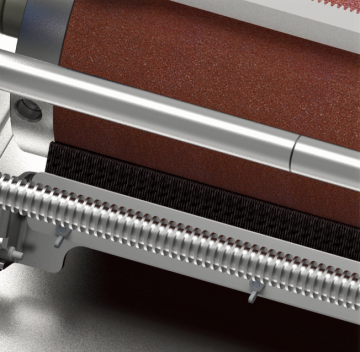 • Integrated brush for continuous drum cleaning during the test. • Drum unlock system to ease the replacement of the abrasive paper and the cleaning of the instrument. 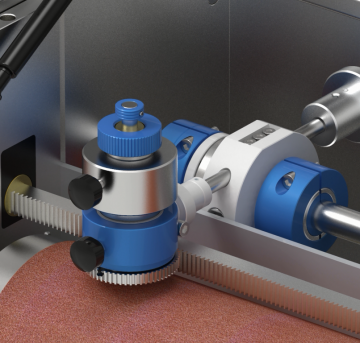 The calibration is performed with reference to the requirements of ISO 4649 standard. 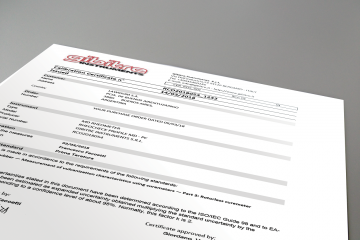 • Issue and e-mail shipment of the Calibration Certificate with traceability to primary standards. 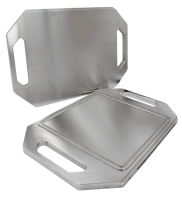 Mould or cutter for preparing specimens in compliance with the standards. Reference specimens prepared with certified rubber. Weights for application of different forces are available on request. Polycarbonate cover of the drum with automatic safety block. 220 VAC ±10%,50 Hz ±3,4 A,single phase - 110 VAC ±10%, 60 Hz ±3 on request.